The Chicago Tribune reported last week that the driver, who allegedly caused a fatal car accident in the Edgewater neighborhood, was charged with reckless homicide by States Attorney’s office. Prosecutors said the driver hadn’t been drinking, had a valid license and has no criminal background. Judge Donald Panarese Jr. ordered the Russian native’s passport seized. The accident killed a 71 year old pedestrian and injured five (5) others when the defendant driver tried to pass a CTA bus on the right side through a parking lane. After striking two (2) pedestrians, his vehicle crashed into another which caused a chain reaction. As I wrote yesterday regarding the Tony Stewart NASCAR accident, drivers who kill someone with their vehicles are typically charged with reckless homicide, which is often referred to as manslaughter. Since it is difficult to prove intent (i.e. that the driver purposely struck the pedestrians), reckless homicide carries a much lighter prison sentence than first or second degree murder. The defendant driver in this case will also be facing civil liability through a wrongful death lawsuit by the family or estate of the pedestrian who was killed at the scene. He will most likely also be sued for the personal injuries of the five (5) others who were injured. 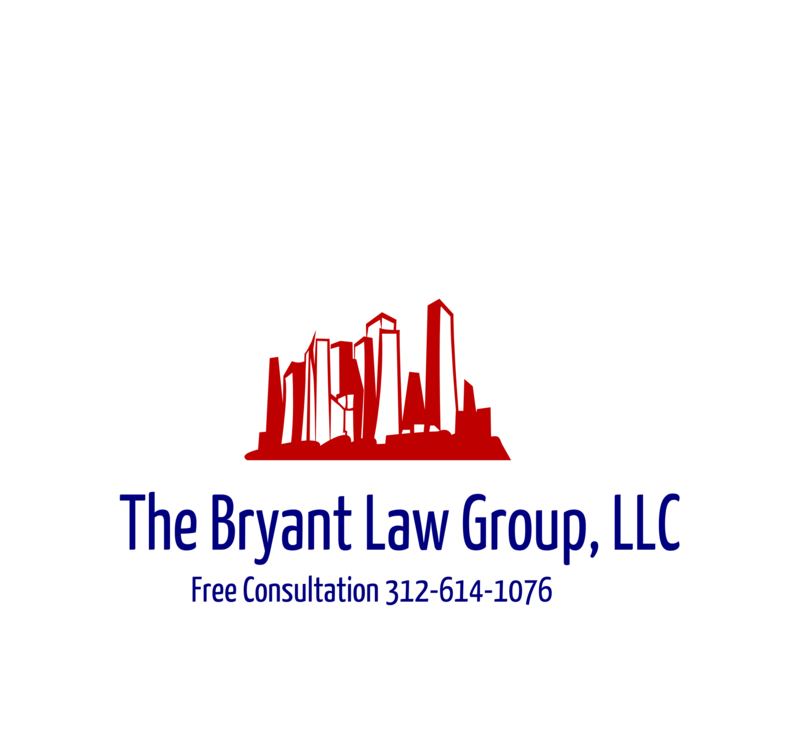 If you or someone you love has been injured in a Chicago traffic accident or Chicago truck accident, then call Chicago personal injury attorney Aaron Bryant for a free legal consultation at 312-614-1076.